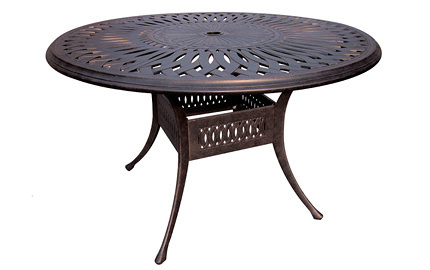 Whether it is a bistro table to fit dinner for two or a family function requiring 10+ seats, DWL Patio Furniture has the outdoor table to fit your needs. 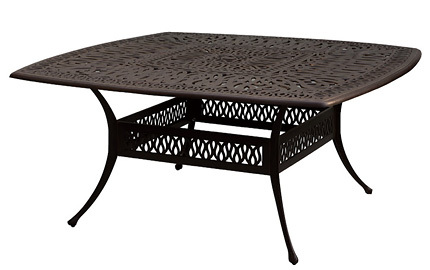 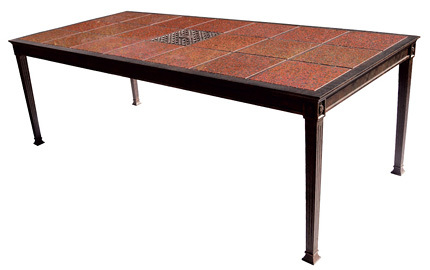 We feature round, oval, rectangular, and square tables at a number of different heights. 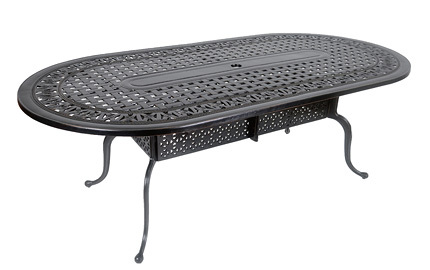 These include chat, dining, bar and a limited amount of counter height as well. 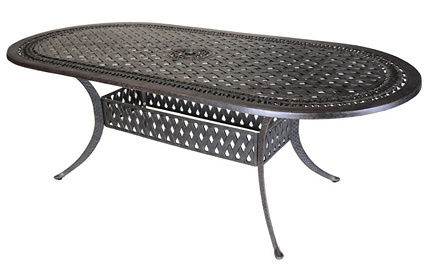 You can also choose from an array of table designs such as basket weave, floral, diamond, classic, and tile. 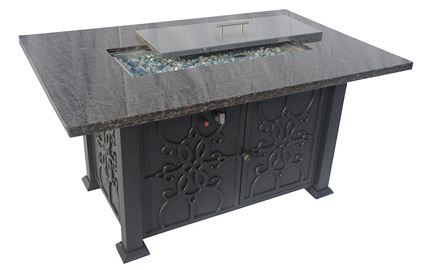 We also carry an assortment of fire pits, both natural and propane powered.